Folks are lining up around the block waiting for stores to open on Black Friday. Well, you know what sounds a little more pleasant…. some fresh new beers being tapped. 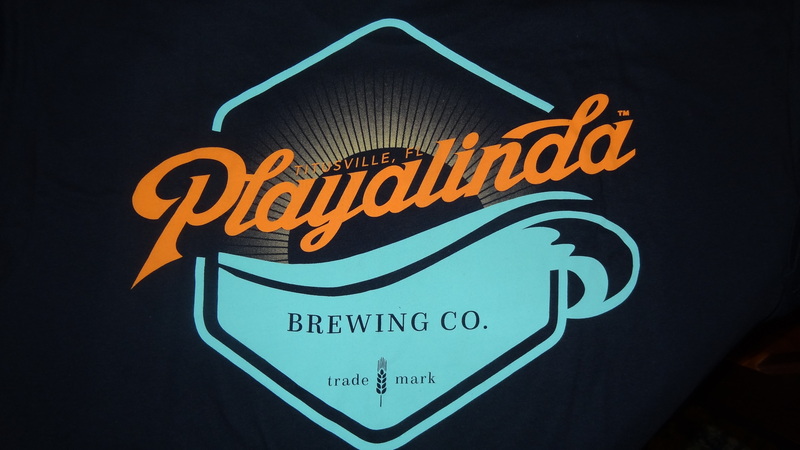 Playalinda will be tapping two new beers today to help wash down those leftover turkey sandwiches.